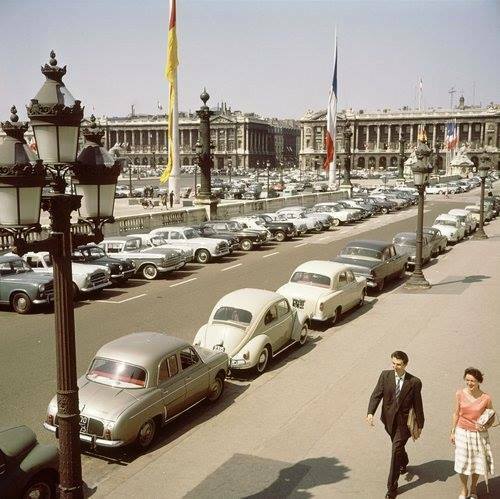 The 50s … A carefree era with full employment and progress! 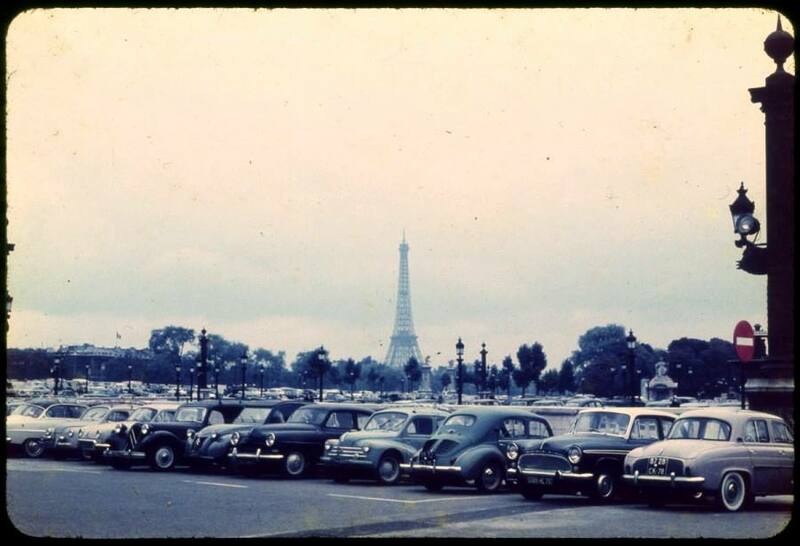 The peak of a consumer and leisure society where the purchasing power allowed each household to buy a TV, a refrigerator, or… a car ! 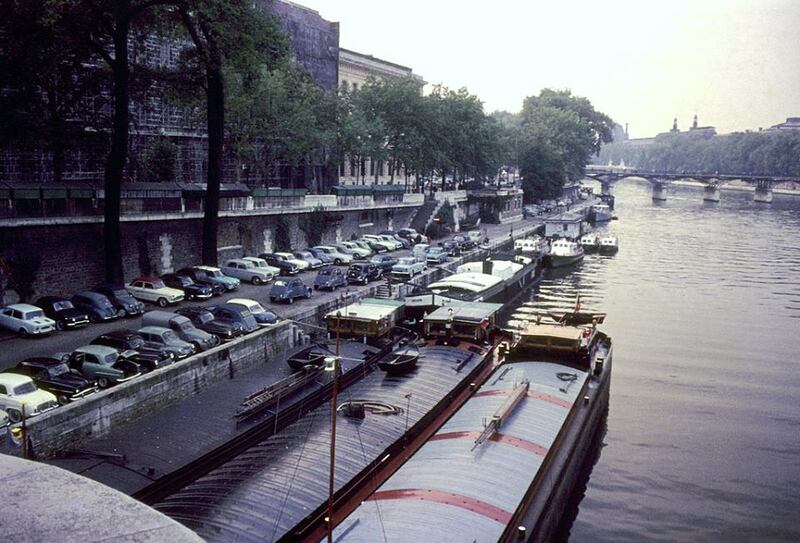 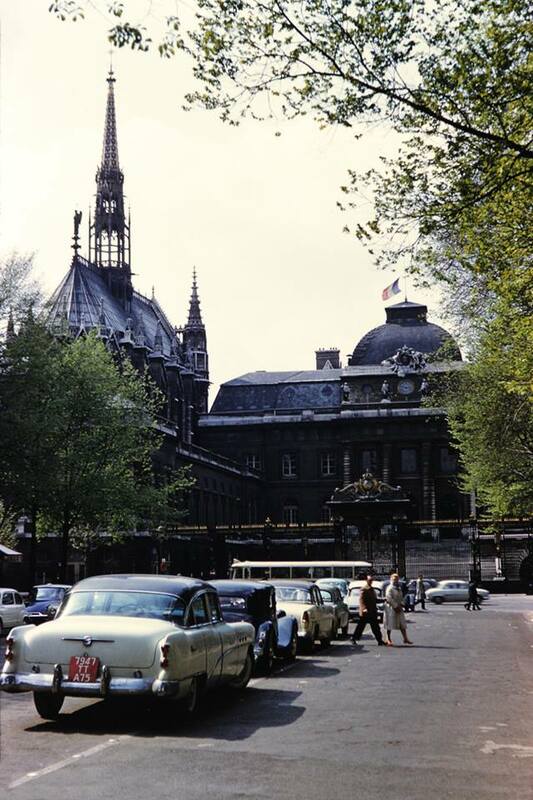 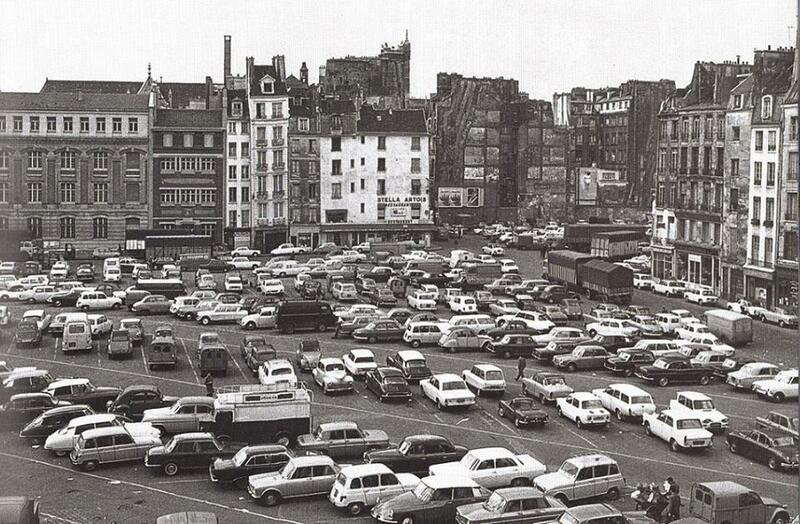 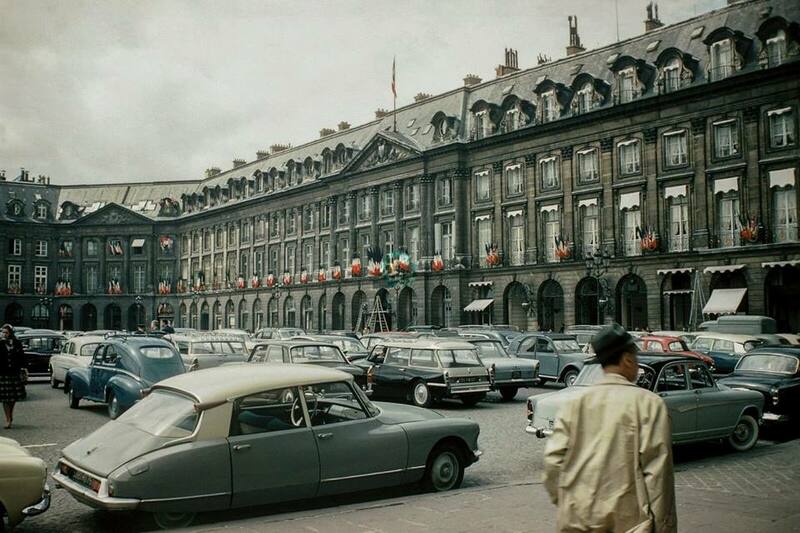 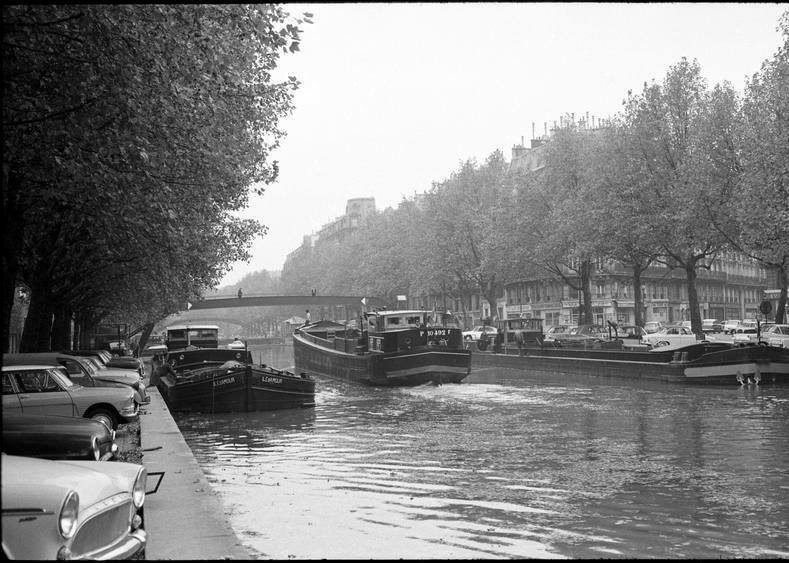 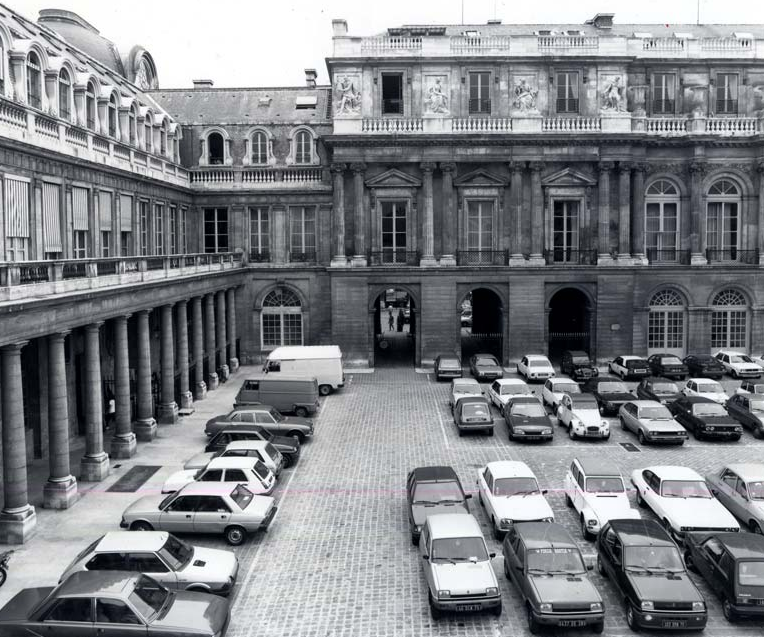 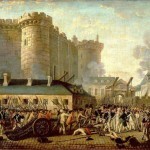 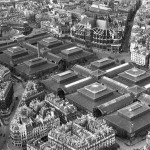 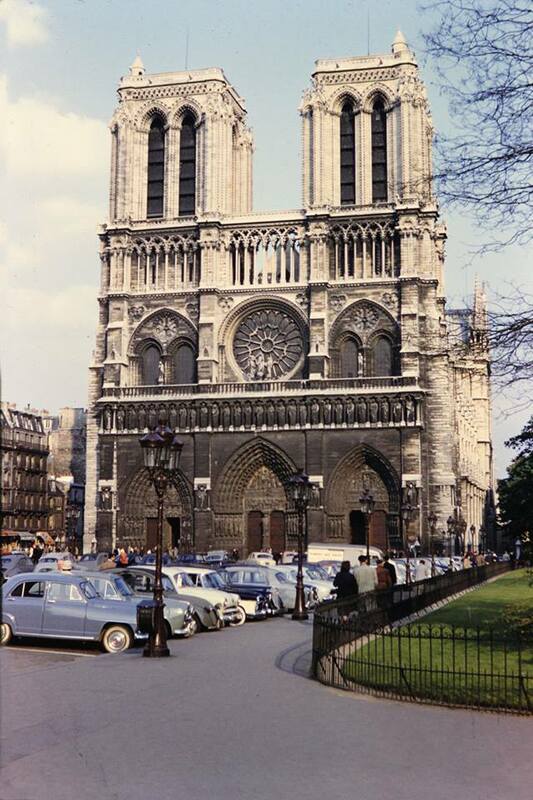 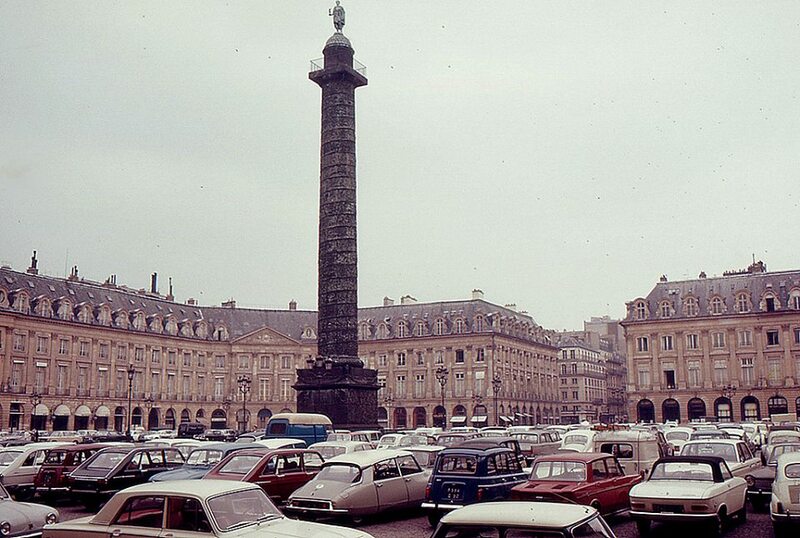 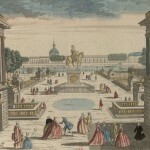 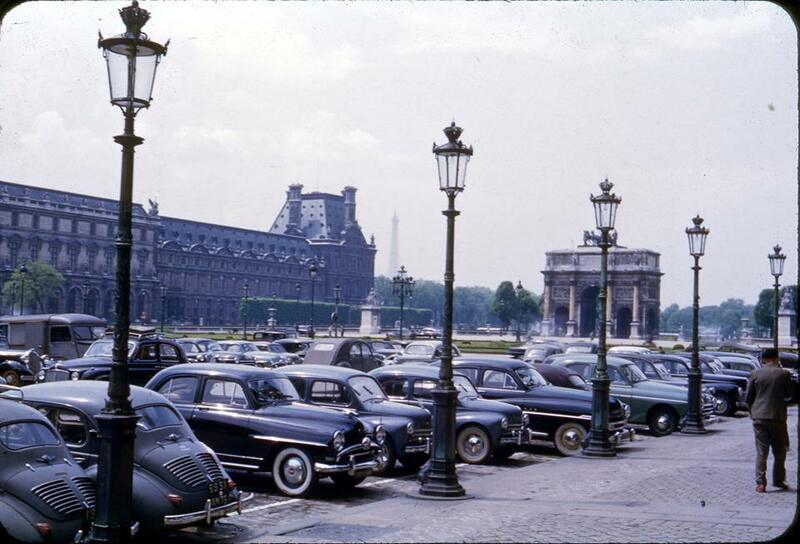 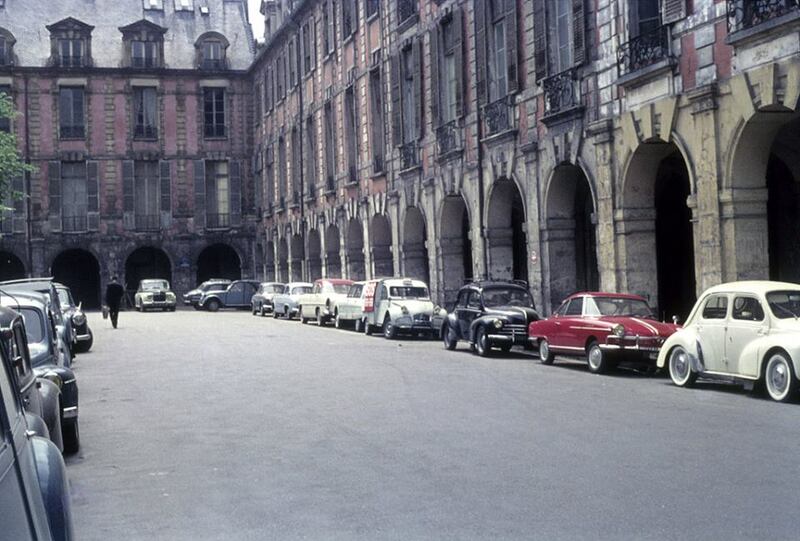 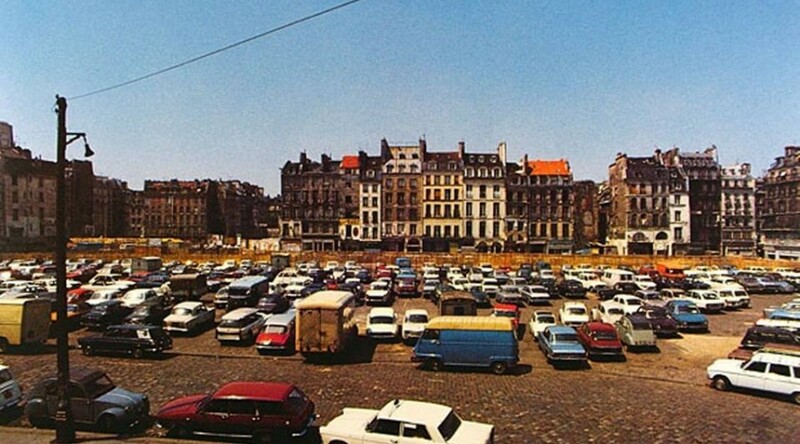 A time when Paris had been turned into a giant open-airparking. 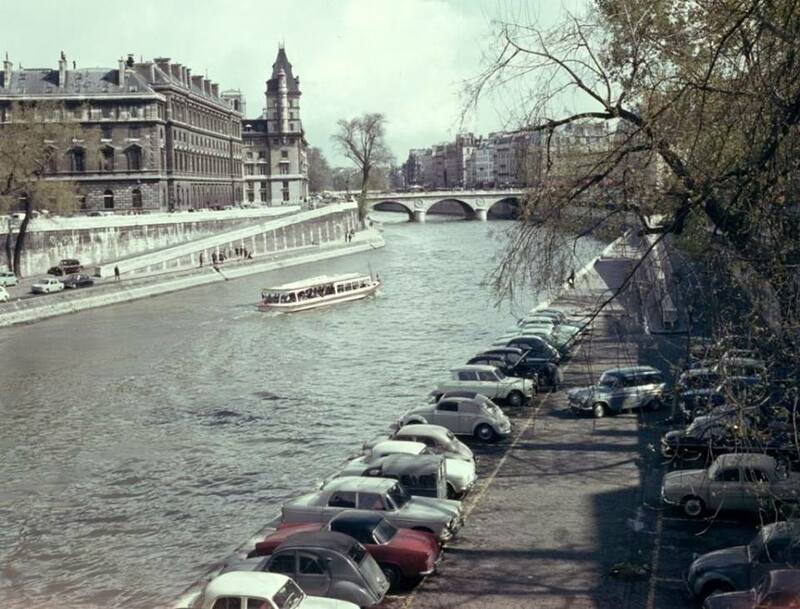 Cars, everywhere, all the time, covered the most emblematic places of the capital. 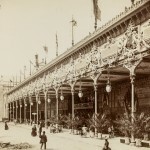 A railway that is today a museum. 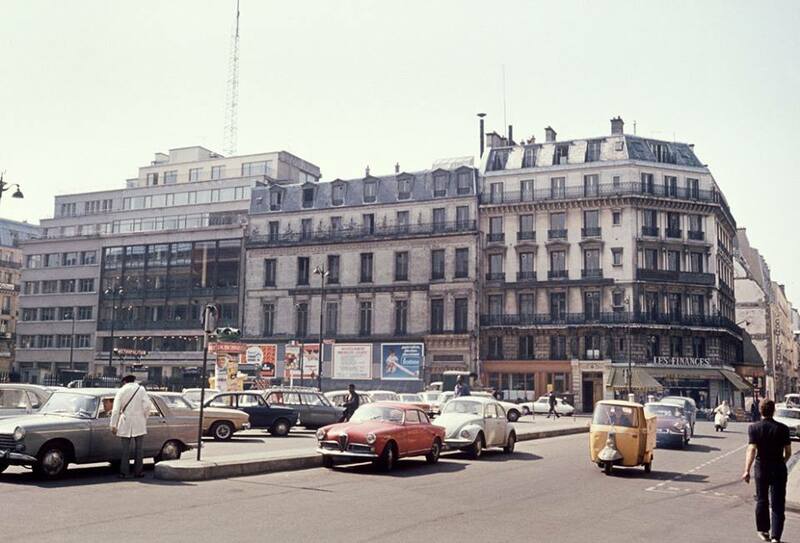 Nowadays Rue de Lutèce, a pedestrian street. 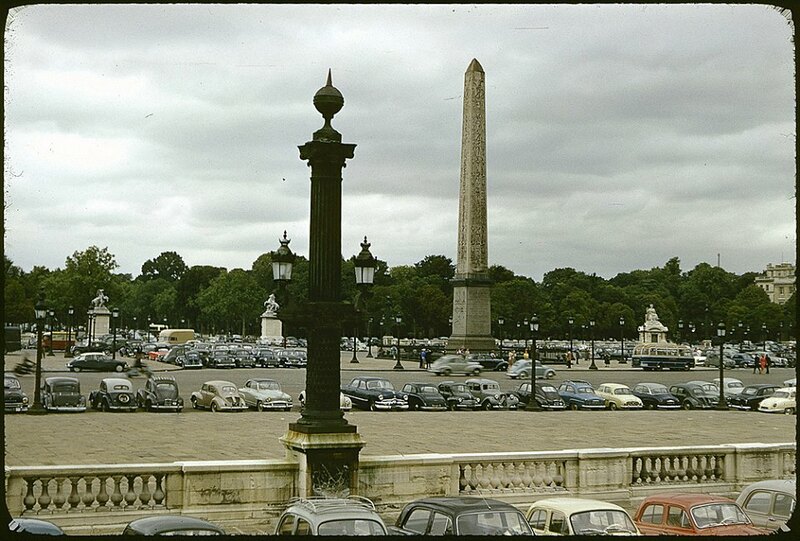 Here are today the Colonnes Buren. 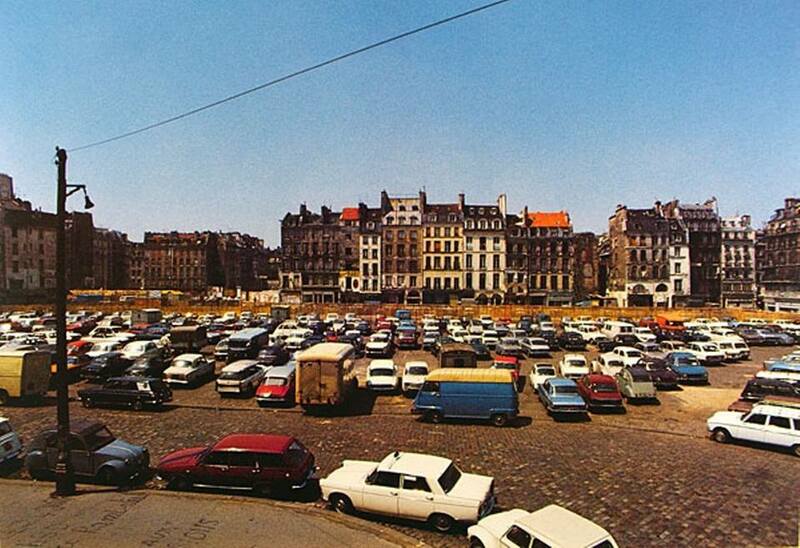 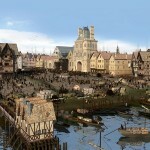 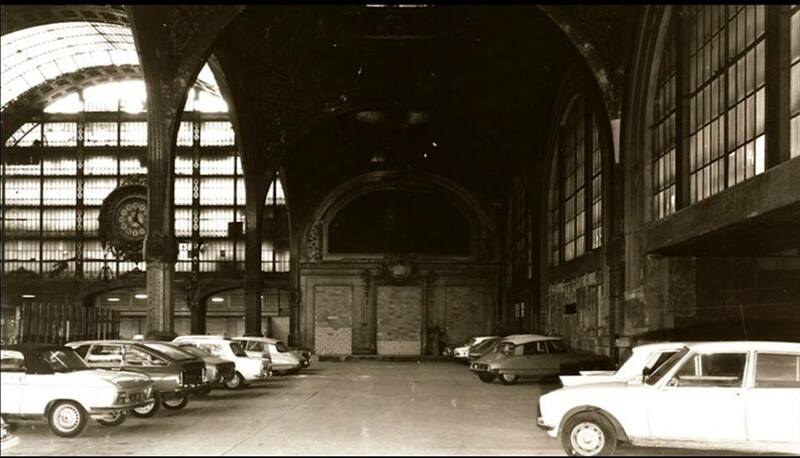 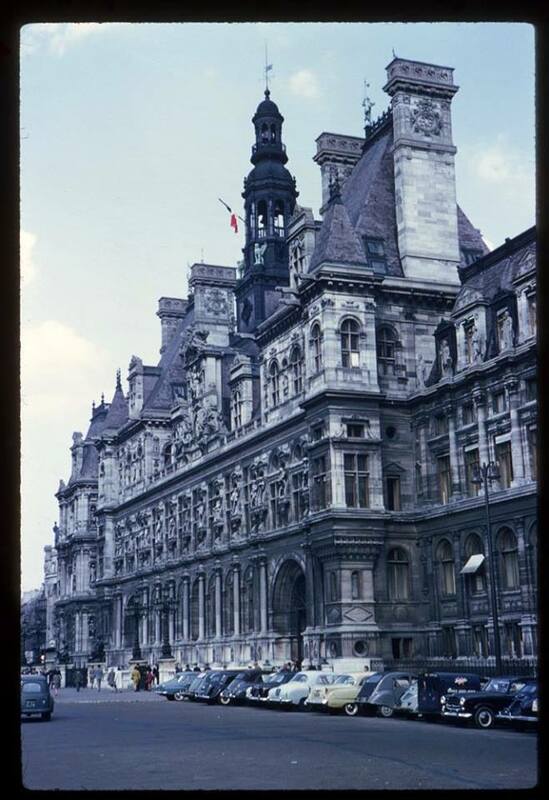 An immersion in the the old days of Les Halles. 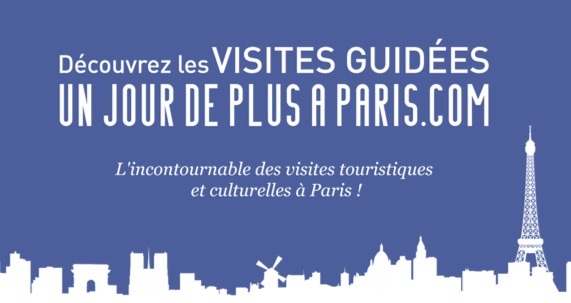 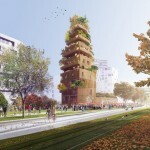 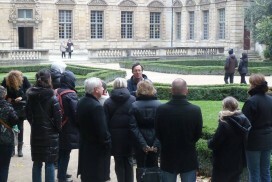 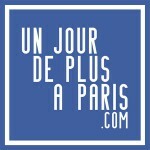 Discover the 22 projects selected under the “Reinventing Paris”. 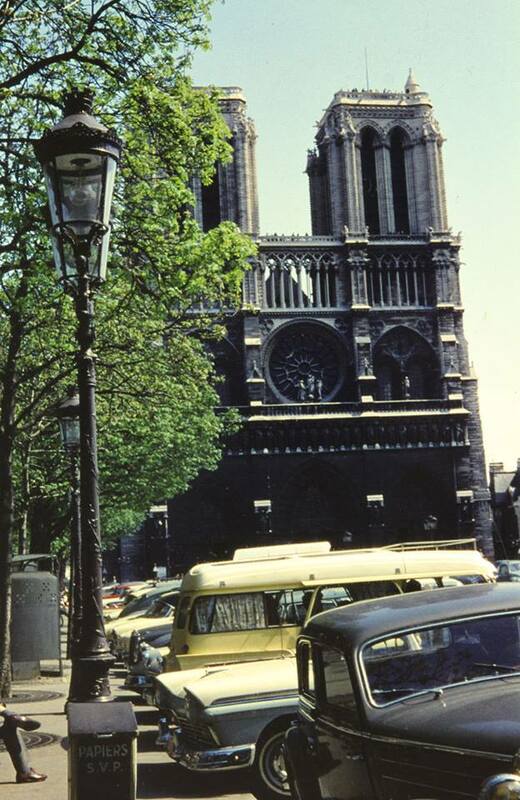 Proof that no, not everything was better before!